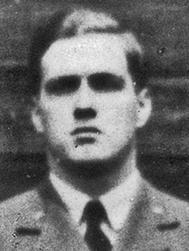 Jack Seddon was educated at Jesus College, Cambridge and was a member of the CambridgeUniversity Air Squadron before the outbreak of war. When war was declared he was called up and received his commission to the rank of P/O on 3rd October 1939 following training at Cranwell. 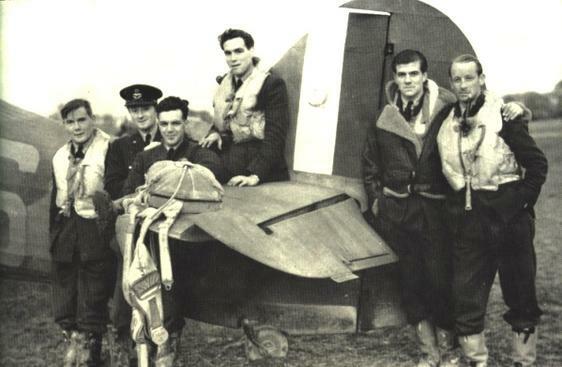 He trained at 6 OTU at Sutton Bridge and was posted to 601 Squadron on 28th September 1940. 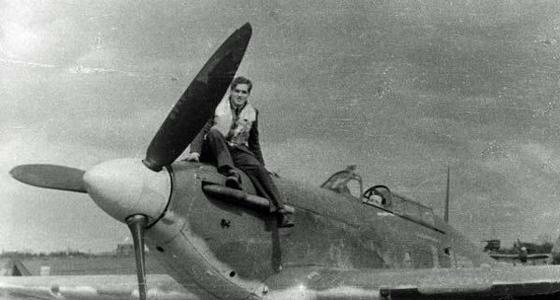 He served with 601 Squadron during the latter stages of the Battle of Britain. He was promoted to F/O on 3rd October 1940. Thank you for your letter dated 1 March 2000, which was addressed to the Personnel Management Agency, RAF Innsworth, and passed to this Branch for reply. In your letter you asked for information on your Father’s Brother, 74711 Flying Officer John Wilfred Seddon RAFVR, who sadly lost his life whilst serving with the Royal Air Force during the Second World War. based at Crosby, training single-seat fighter pilots. 74711 Flying Officer John Wilfred Seddon, pilot of Hurricane Mk.I, Serial NO.V7539, Code Letters ‘UF- ‘, of No.601 Squadron, RAF Northolt, No.11 Group, Fighter Command, was on a duty flight to RAF Crosby (Cumberland), No.81 Group, Fighter Command, on 31 March 1941. 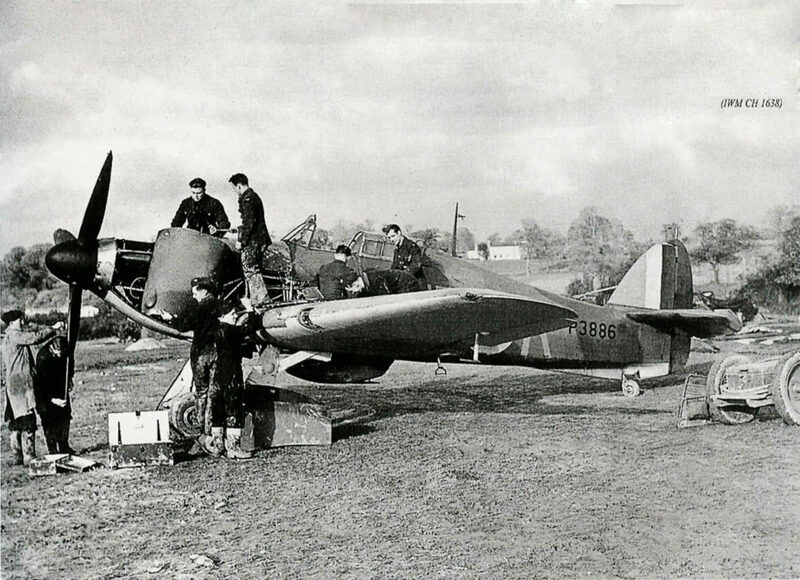 At that time, No.59 Operational Training Unit was based at Crosby, training single-seat fighter pilots. Unfortunately, Flying Officer Seddon lost his life after becoming lost in a snow blizzard, and striking a mountainside in the vicinity of Causley Pikes, Greenlands, Keswick, Cumberland, at 19.30 hours. Jack sitting on the tailplane with pipe.